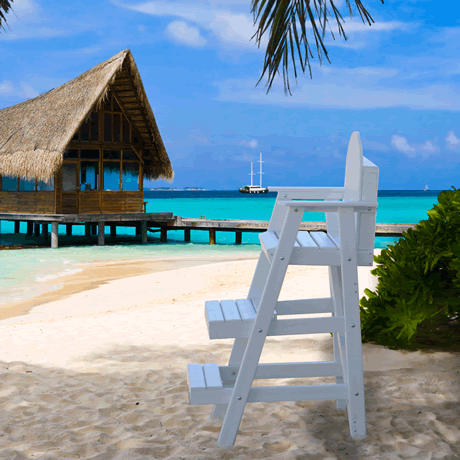 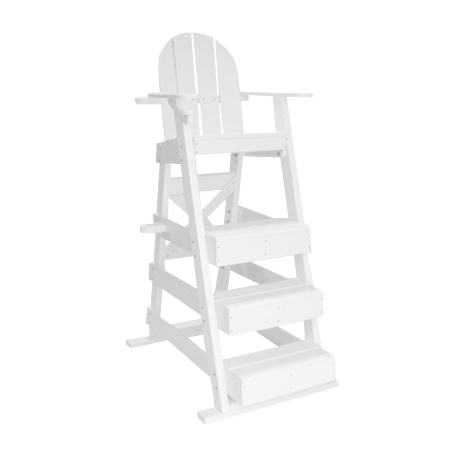 Lifeguard Chairs are a must for public pools and supervised beaches. 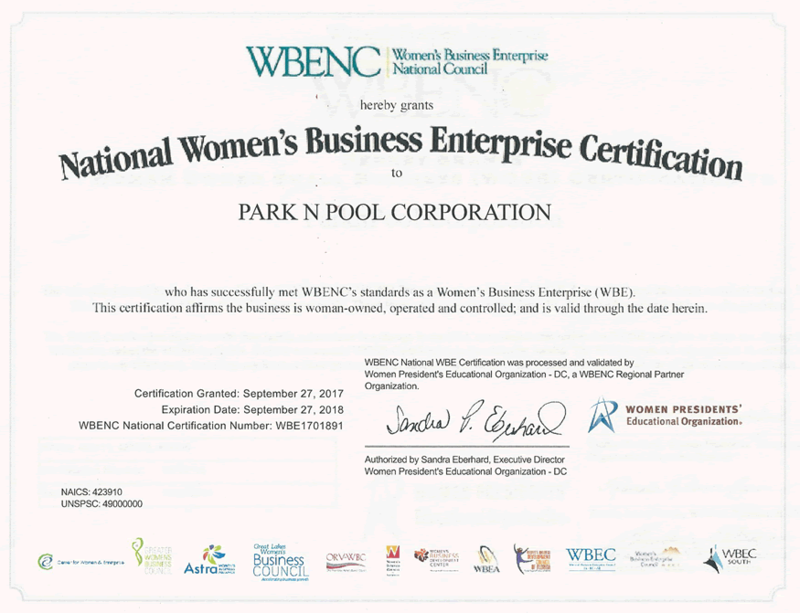 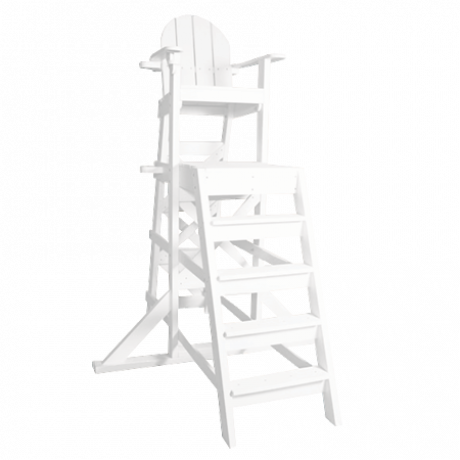 Commercial life guard chairs for sale that enhance the safety as well as the appearance of your swimming facility. 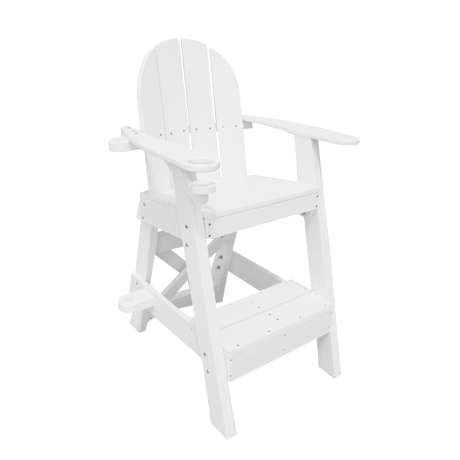 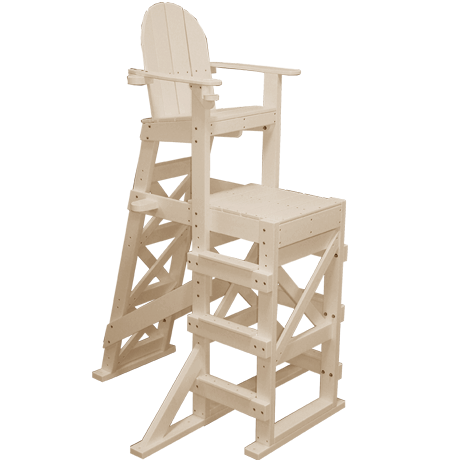 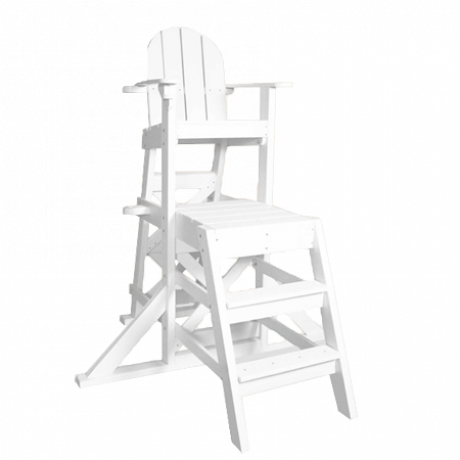 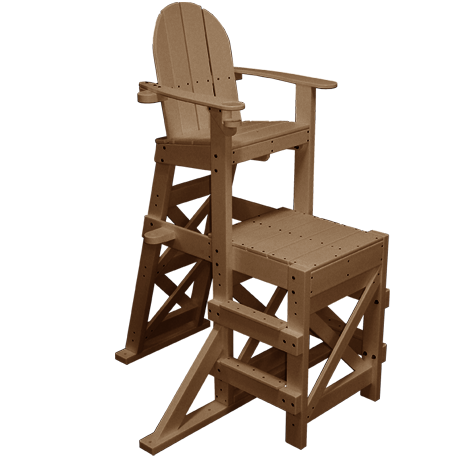 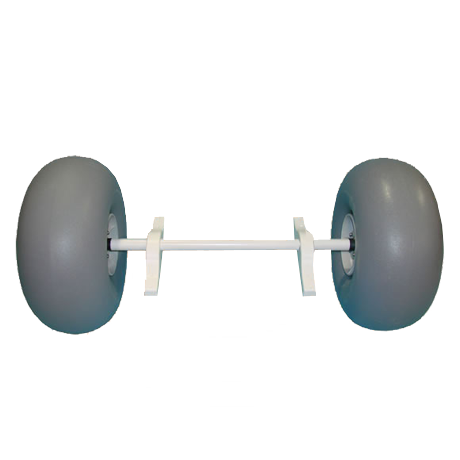 With an eye on safety and the environment, these recycled plastic lifeguard chairs and accessories are manufactured from high density polyethylene (HDPE). 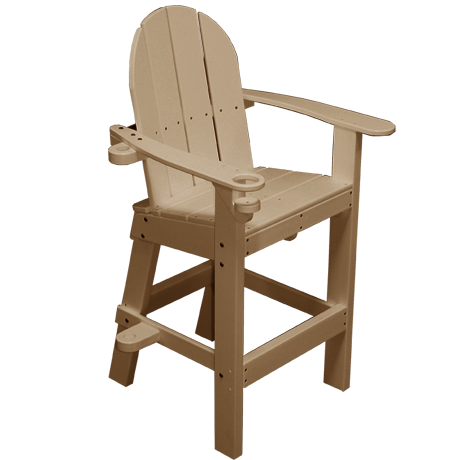 Our HDPE is a recycled plastic derived from post-consumer bottle waste (milk containers and soda). 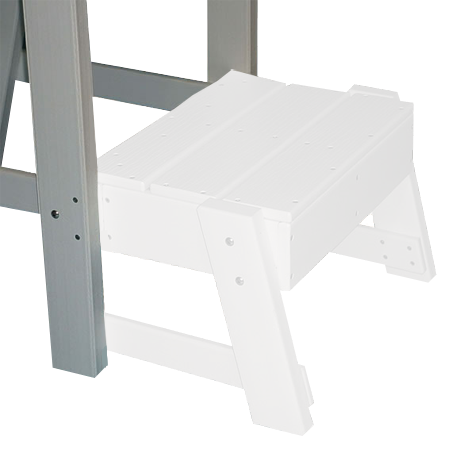 Recycled plastic, combined with stainless steel fasteners makes these life guard stands virtually maintenance free! 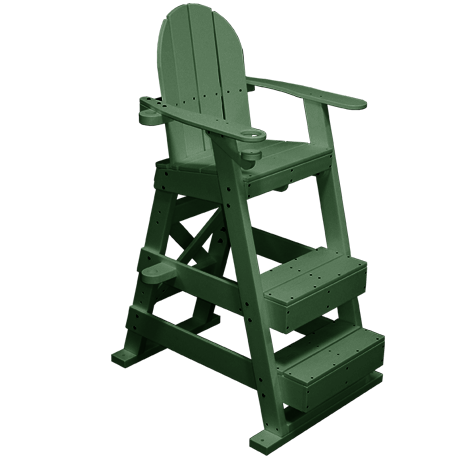 They will never need painting or staining, won’t rot or splinter. 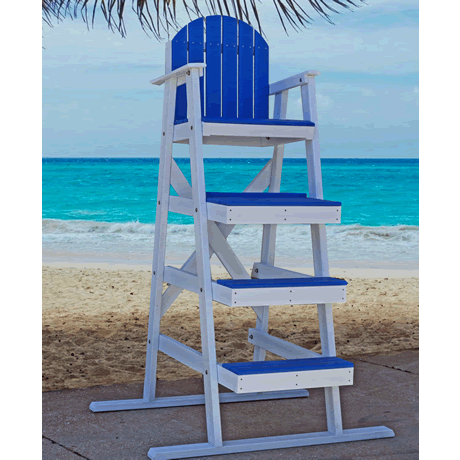 Don't forget to order your lifeguard chairs while supplying your public pool with commercial pool furniture. 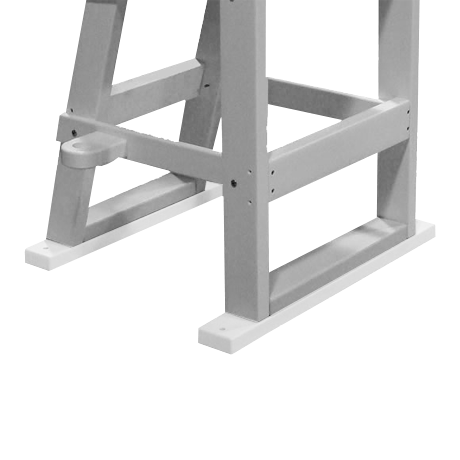 Any questions... call our friendly and knowledgeable sales staff.